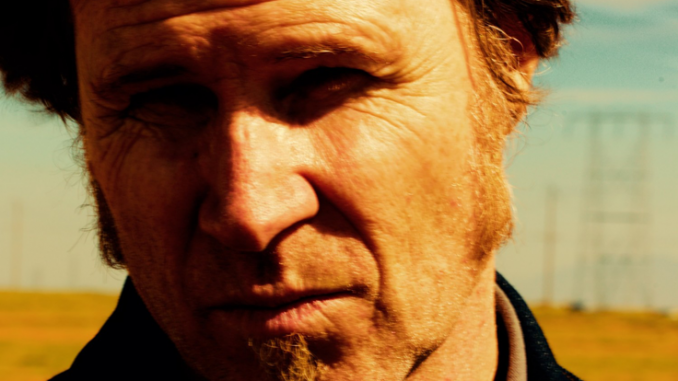 Good times for MARK LANEGAN BAND. 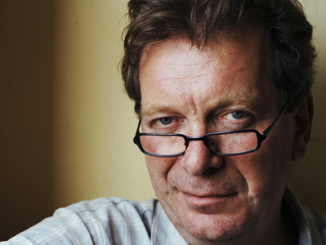 His tenth album Gargoyle was released to rave, career–best reviews last month and on Friday entered the UK album charts at Number 22. 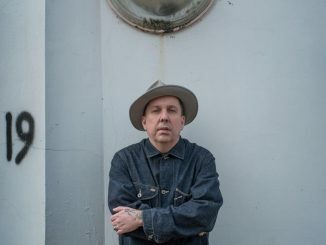 To mark the occasion his label Heavenly Recordings has shared a remix of current single ‘Beehive’ by legendary DJ / producer Andrew Weatherall.